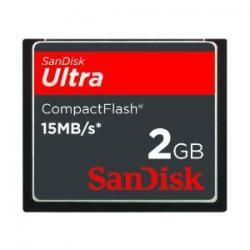 The 2 GB Compact Flash (CF) Card from Sandisk is a high-capacity digital memory solution for game cameras. With a high storage capacity of up to 2 GB, the CF Card lets you upload, download and store images. 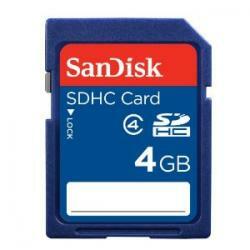 The 4 GB Secure Digital (SD) Card from Sandisk is a high-capacity digital memory solution for game cameras. With a high storage capacity of up to 4 GB, the SD Card lets you upload, download and store images.